The most comprehensive email verification service in the email marketing industry. Our deliverability and compliance tools are used for managing email data, email list cleaning, and automating email validation. Whether you need a One-time Tuneup or want to keep your email list clean 24/7/365 with Email Assurance, DataValidation has APIs and software to accommodate your needs. We perform extensive deliverability checks to analyze the health of an email address. 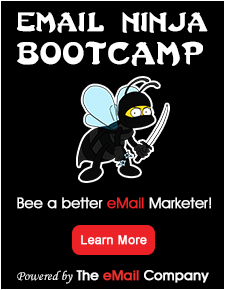 One of our core beliefs is you should always know the quality of your email list(s) for free. View the health of your email lists in DataValidation’s self-service platform at any time. If your list needs maintenance, you can purchase and download the Address-by-Address Analysis. This analysis includes the following data for each email address: A+ to F grades, historical engagement, historical bounces, historical complainers, historical opt outs, history of spam traps, and history of deceased. We have 24/5 online support and you never have to worry about contracts, setup fees, or minimums. We work directly with ESPs so your data is safe with us. It’s free to get started. Upload a list today!